A perfumed and coloured liquid that is non-tainting. Will remove a wide variety of contaminants including nicotine, atmospheric grime, oily deposits, finger marks and dust. 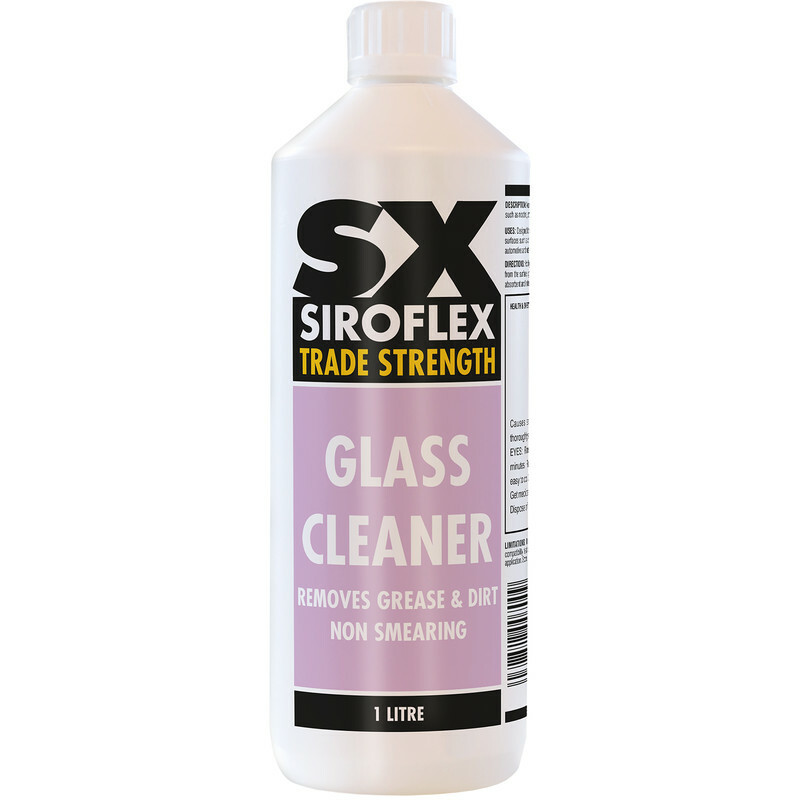 Glass Cleaner 1L is rated 4.9 out of 5 by 23. Rated 5 out of 5 by Donna 85 from Sparkling shine Love this, I use on windows, mirrors and glass tables, leaves surfaces spotless and no streaks, highly recommend. Rated 5 out of 5 by twinkletoes from Window Cleaner Best window cleaner I have ever brought. Will definitely by again. Rated 5 out of 5 by crieffy from Great product Have used this before and keep buying it as required.